This comprehensive and fully searchable database records all British and Commonwealth airmen who died during the First World War. 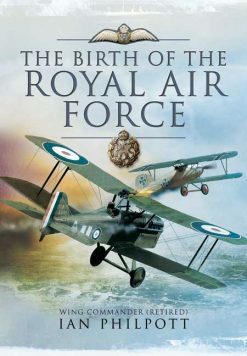 Services covered are the Royal Naval Air Service, Royal Flying Corps, Royal Air Force, Women’s Royal Air Force, and the Australian Flying Corps plus United States Air Service airmen who were attached to these services. Details for each individual include the usual name, rank and serial number together with their unit, previous military service, age at death, place of residence and burial or commemoration, date and manner of death, and, for those killed in the air, the type and serial number of the aircraft involved. 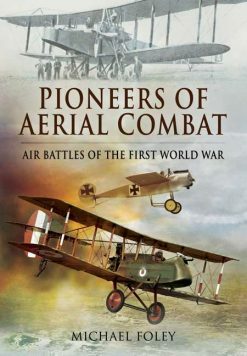 This database records the details of over 9,350 men and women ranging from the well-known air aces to the unknown air mechanics, regardless of whether death was caused by action, accident or illness. In addition to tracing the details of individuals, the database can be used to find other information; for example, all personnel killed in particular types of aircraft or buried in specific cemeteries or who came from a particular town or city. War in the Air. Being the Story of the part played in the Great War by the Royal Air Force. VOLUME ONE.